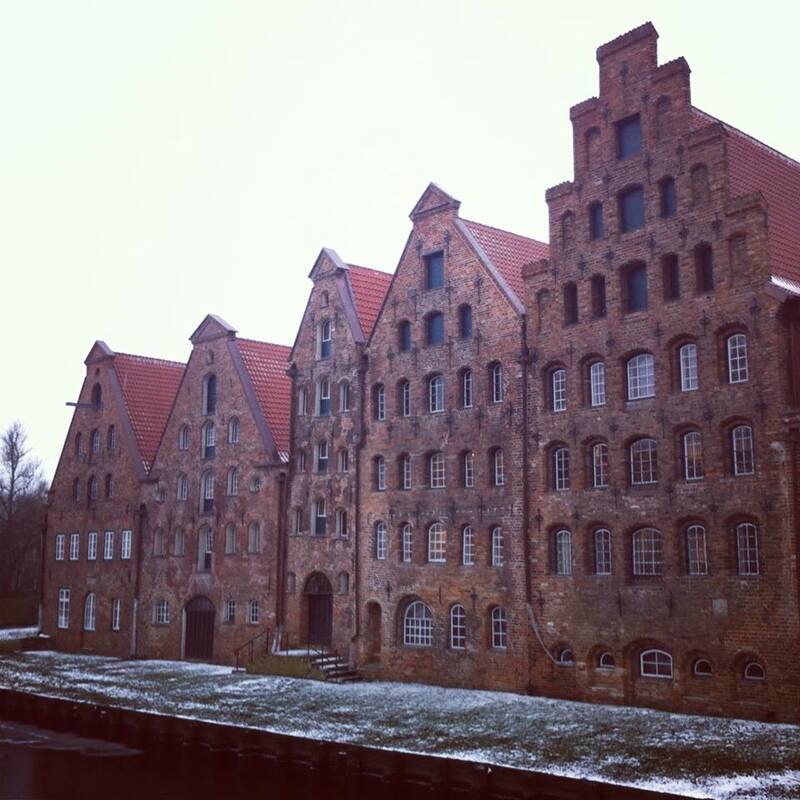 #100happydays 11-20: Beautiful buildings, nostalgia and machinery! 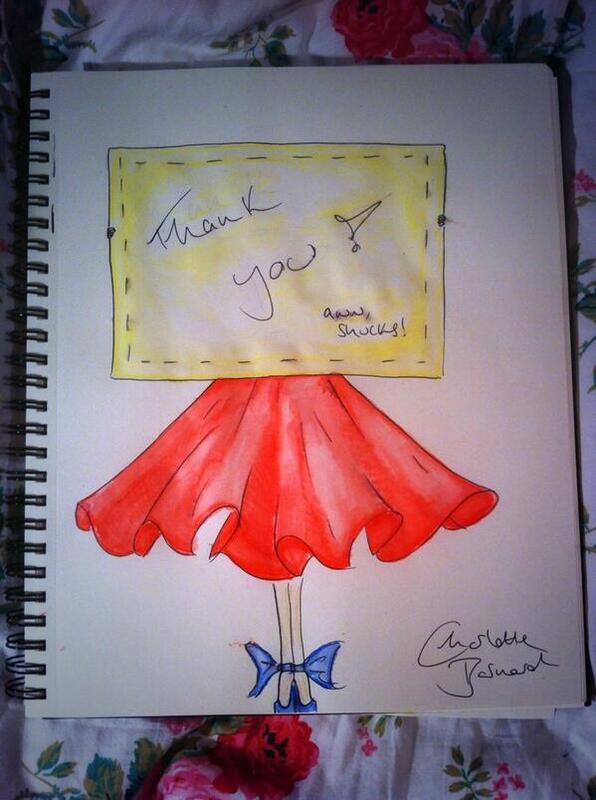 As promised, here is the second instalment of the #100happydays challenge. 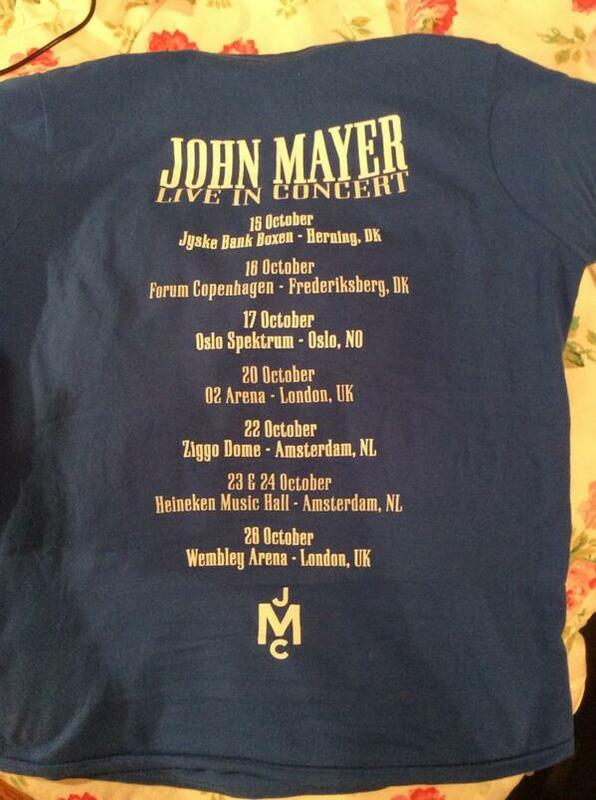 My John Mayer tour t-shirt which I bought at the O2 in London in October. I’ve been a huge fan for a long time and wearing it while I was at home, still off sick, made me smile. 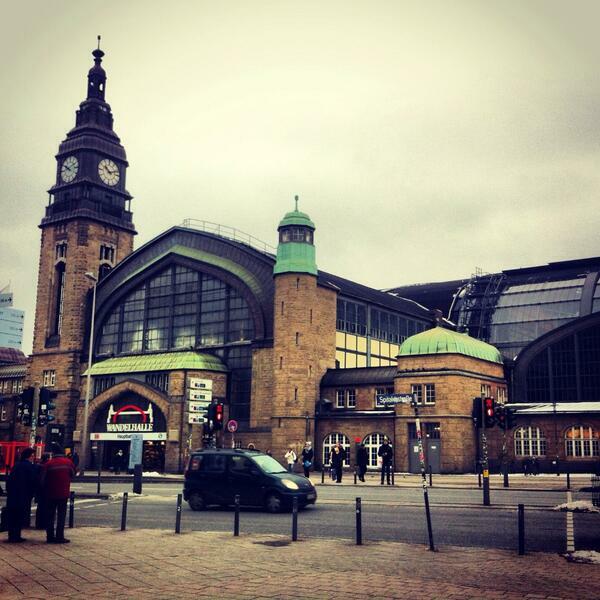 This is Hamburg’s main station, and what the city certainly lacks in warmth (no, really. It’s freezing.) it absolutely makes up for in beauty! 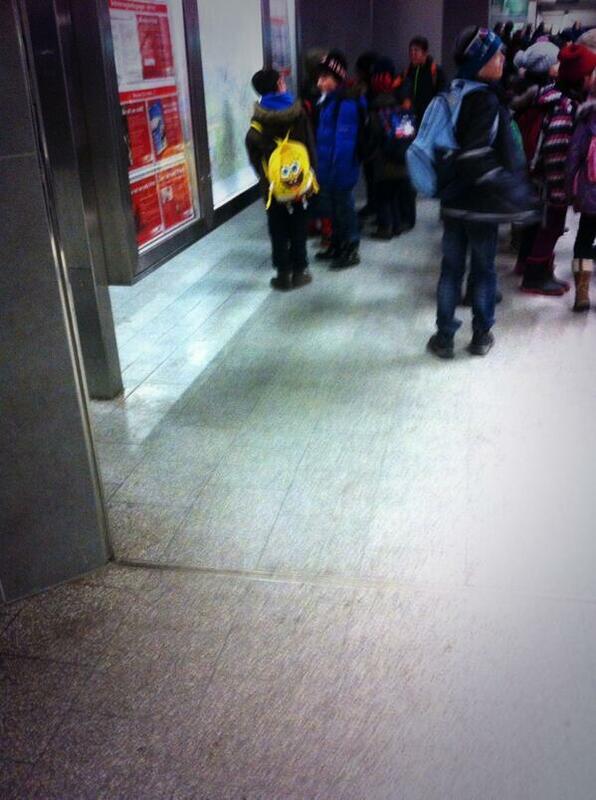 I was on the way home from work and have to change at Berliner Tor station, and on this particular day I spotted a huge group of young school kids making their way somewhere with their teachers. And then I spotted this bag. I know I’m 21, but I would seriously consider using it! Apologies for the somewhat creepy and grainy pic, I didn’t want anyone to get the wrong idea about me taking photos of a group of young kids! This was the first day of our weekend of travel, so the happy thing for the day was seeing how beautiful parts of Hannover are! 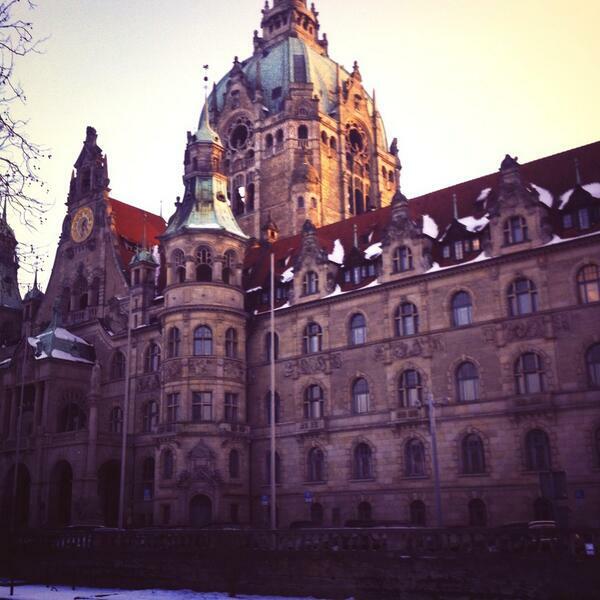 This is the Rathaus. 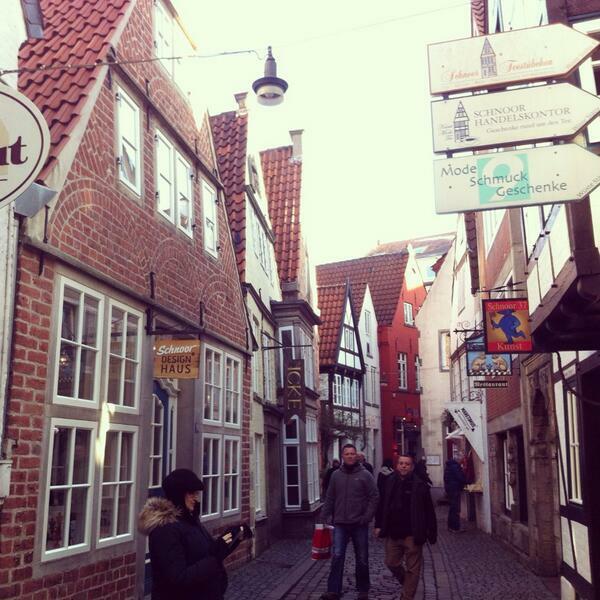 Beautiful Luebeck! I’ve been there quite a few times, but it’s still a gorgeous little place. 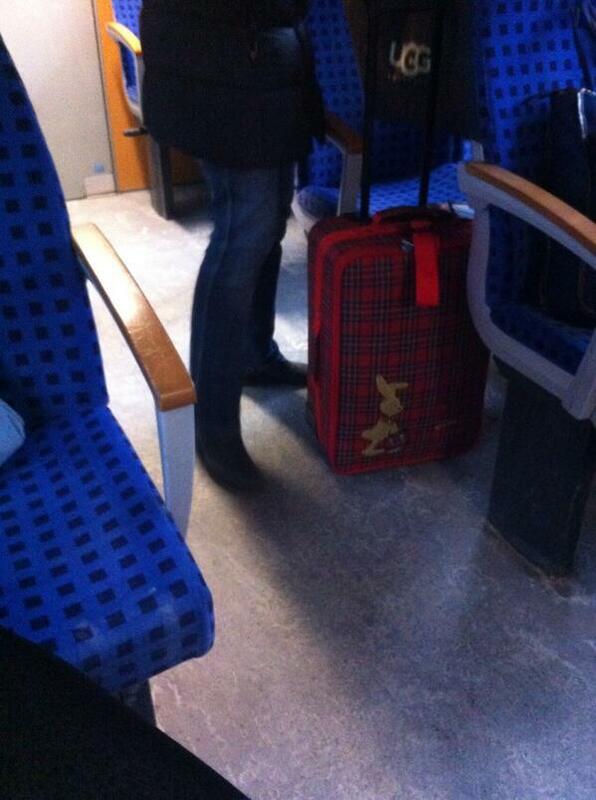 I also spotted this Hase Felix suitcase on the train up to Kiel! When we used to live here I had a couple of little Hase Felix toys, and it made me smile, too. Certainly no contest for #100happydays day 16 as we went to Bremen, which I absolutely loved, especially the Schnoorviertel and the Altstadt. I’d recommend it for a visit any day! You know you’re perhaps getting on a bit when the thing that made you happiest all day was being productive! 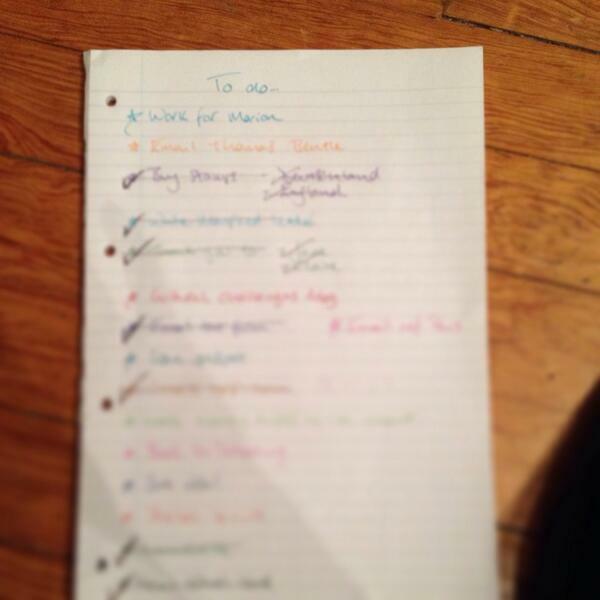 I had an unexpected day off and managed to tick lots off the list. I’m quite enjoying getting old, I have to say. This was a funny day. 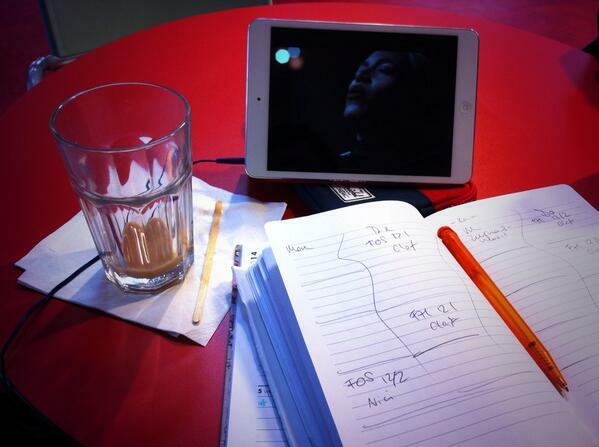 It started well when I had some downtime at school to listen to a bit of Beyoncé while doing some work. But some things are always bound to bring you crashing down to earth somewhat. But, despite things letting you down, the day still brought a beautiful sunset, and that was certainly something to be happy about. This happened very early in the day, but in one of my lessons I was chatting to two people about future jobs and everything they’d like to be doing in 10 years’ time. We had a great conversation and as they were leaving the room I suppose they thought they were out of earshot, when one of them said to the other, ‘sie ist so nett!’ (‘she’s so nice!’) and if that’s not something to smile about, then I don’t know what is! 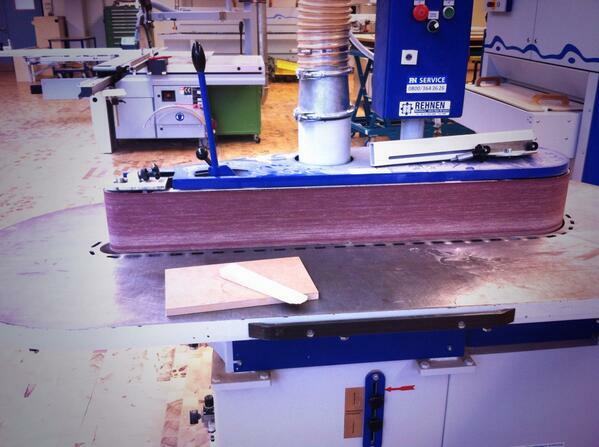 And last but not least, what made me happy today: I used the edge sander! I didn’t even know what this was 12 hours ago! We’re doing mini-presentations with one of my classes on various machines, and one student introduced the edge sander to me, told me how it works and then went and got a scrap piece of wood and told me to have a go. Despite letting out some anxious noises, I didn’t die or lose a finger and I managed to make him laugh with my incompetence, so it’s a win-win situation! That’s all for this one, but I’ll be back once we’re 30 days in! 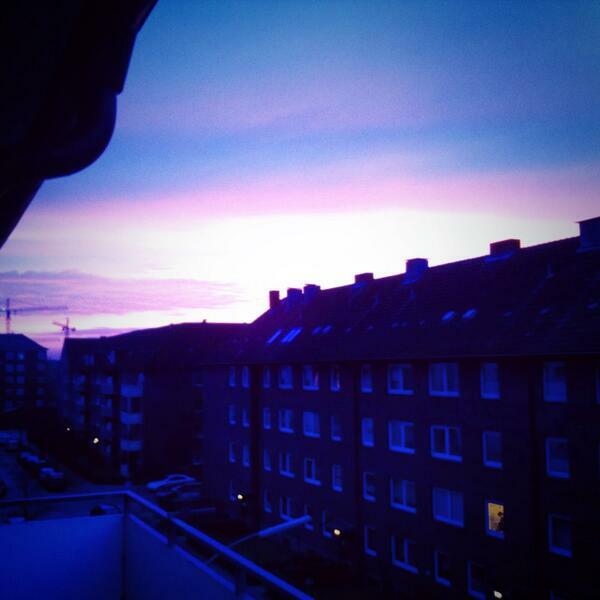 ← Snowy Hannover, lovely Lübeck, beautiful Bremen…and Kiel.